Kate Middleton is best known as Catherine, Duchess of Cambridge and is married to Prince William, the Duke of Cambridge. Besides being a member of the British royal family she is also considered to be a massive impression on the British and American fashion scene, also termed as the ‘Kate Middleton effect’. 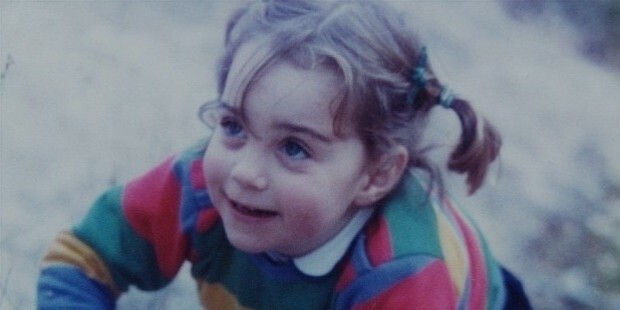 Catherine Elizabeth Middleton was born on January 9, 1982, at the Royal Berkshire Hospital and was christened at St. Andrew’s Bradfield, Berkshire on June 20, 1982. She is the oldest of three children born to Carole and Michael Middleton, a flight attendant and a former flight dispatcher. In 1987, the couple started ‘Party Pieces, a private mail order company that deals in party supplies and decorations worth billions of dollars. Kate has a younger sister, Philippa “Pippa” as well as a younger brother, James. 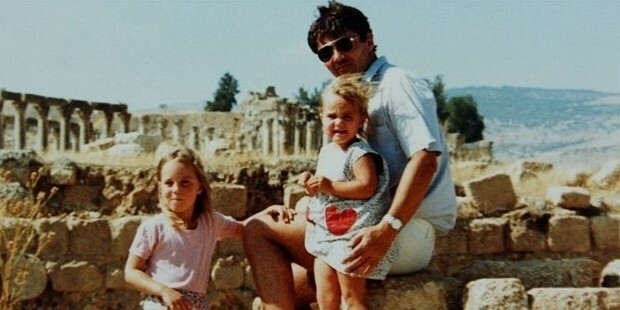 From 1984 to 1986, the Middleton family was based in Amman, Jordan where Kate went to an English-language nursery school before returning home to Berkshire. 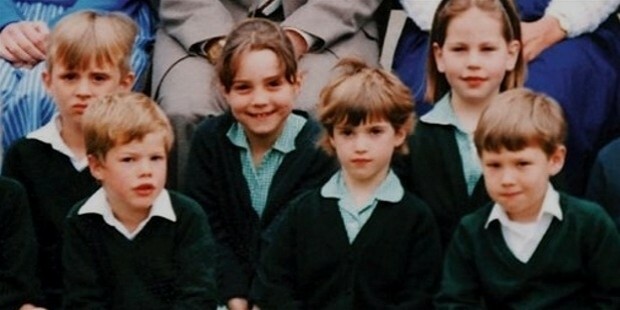 In 1986, Kate was enrolled at the St. Andrew’s School at the age of 4 years. She went on to attend the Downe House for a short period of time. She was also a day-boarder at the Marlborough College, co-educational independent boarding school in Wiltshire. In 2005, Kate graduated with an undergraduate MA (honors) degree in the History of Art from the University of St. Andrews in Fife, Scotland. In November of 2006, Kate began as an accessory buyer for the clothing chain Jigsaw, where she was at a part-time position until a year later. From end of 2007 until January of 2011, Kate worked at Party Pieces and managed the family business’ catalogue design and productions, photography and marketing. 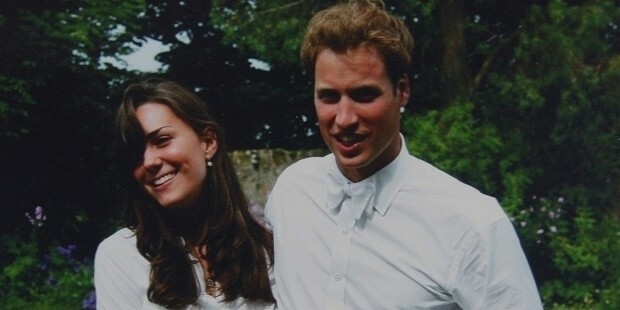 In 2001, Kate met Prince Williams at the St. Salvator’s Hall where they were both students in residence while at the University of St. Andrews. 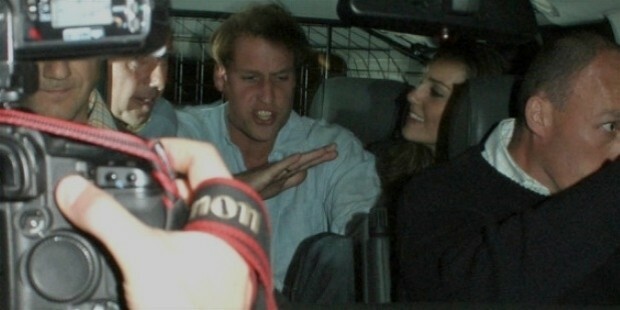 In 2003, the couple began dating and the couple started attracting excessive media attention, especially at Kate’s 25th birthday in January of 2007. 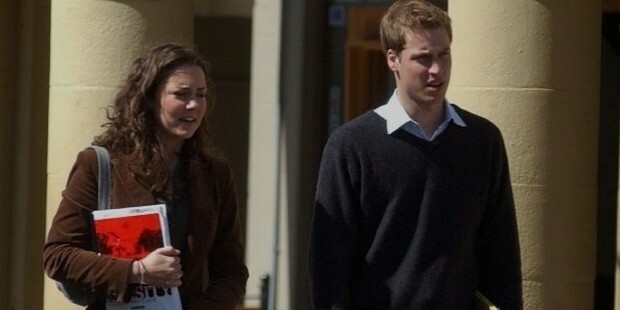 In April of 2007, there were reports of a split between Kate and Prince William during a holiday in Switzerland. In October of 2010, Kate and Prince William announced their engagement in Kenya on a wildlife safari trip in the Lewa Wildlife Conservancy. 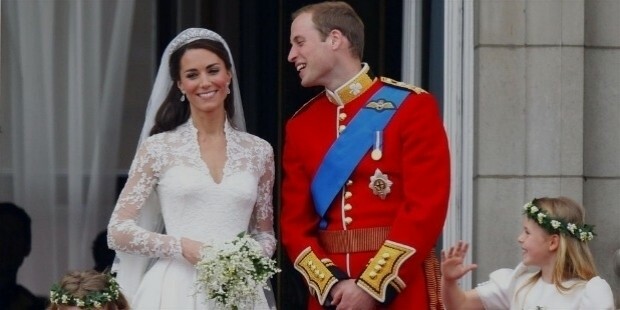 On 29th April, 2011, the couple got married in an elaborate ceremony in Westminster Abbey and the event was telecast live on worldwide television to a global audience of more than 300 million people. 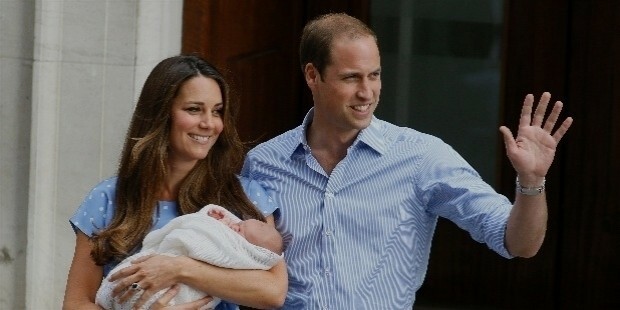 On 22nd of July, 2013, Kate gave birth to a healthy baby boy at the St. Mary’s Hospital in London. Two days later, on 24th July, 2013, the Kensington Palace announced that the baby boy would be named George Alexander Louis. 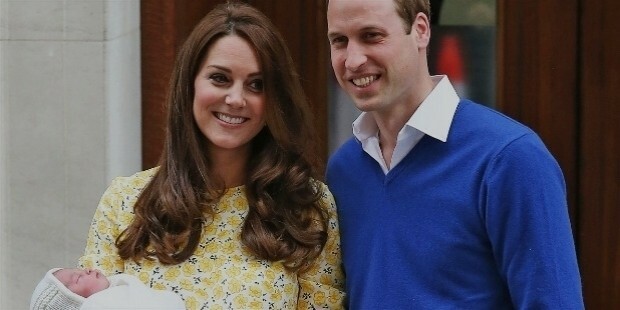 On 2nd May of 2015, Kate gave birth to the royal couple’s second child, Charlotte Elizabeth Diana, a baby girl. On 29th April of 2011, Kate was bestowed the title of ‘Her Royal Highness’ The Duchess of Cambridge in England while in Scotland she was to be known as ‘Her Royal Highness’ The Countess of Strathearn. 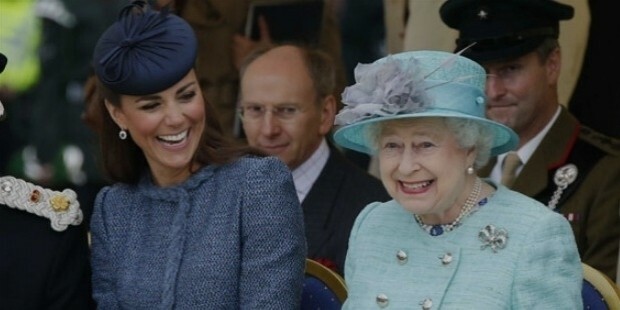 In February of 2011, Kate was awarded the Queen Elizabeth II Diamond Jubilee Medal. 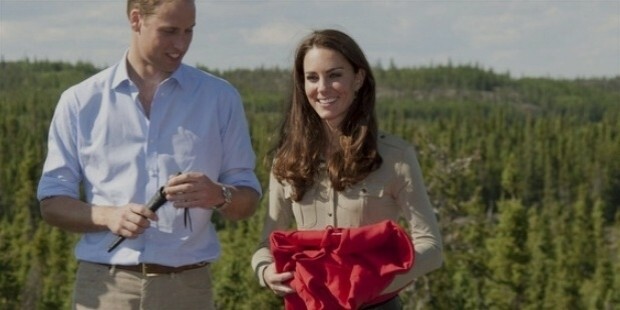 On 5th July, 2011, Kate was awarded an honorary Canadian Ranger title.